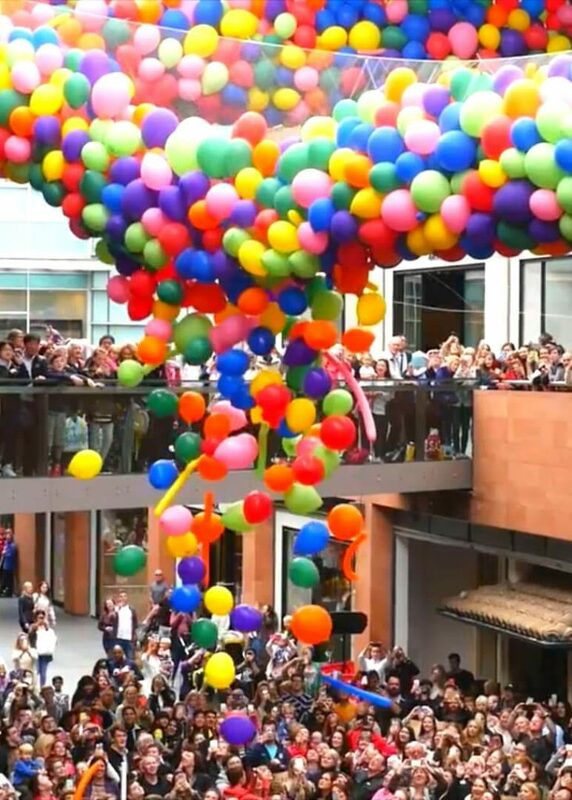 Julie & her team – Thank you!! We are really pleased to announce that we have achieved our highest ever audited scores in the Critical Research/Caesars Entertainment cleanliness audit process. 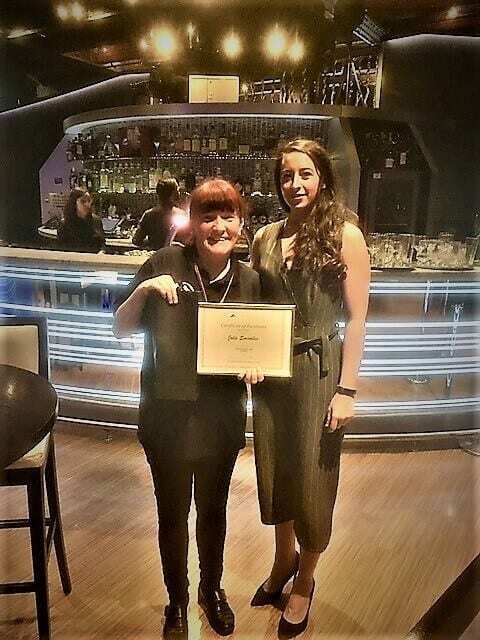 Please find attached photograph showing Julie Swindells, Site Supervisor at 235 receiving her C of E from Siobhan Yearsley at Manchester235 which is the most spectacular Vegas-style casino, boasting two of the best bars in Manchester & the infamous James Martin Manchester restaurant.